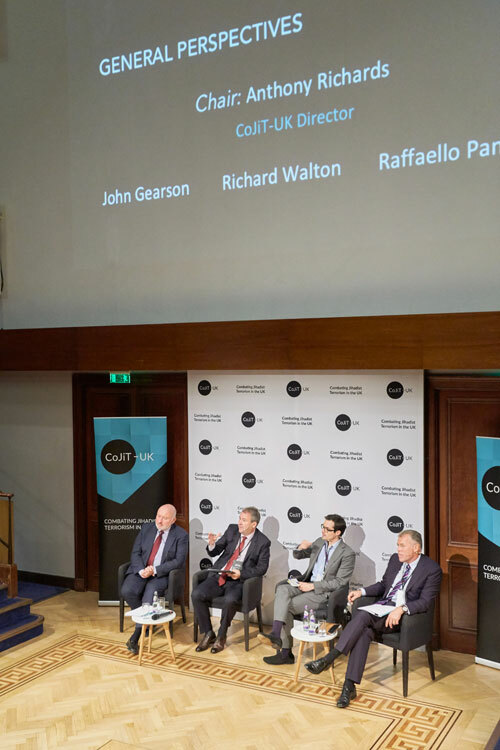 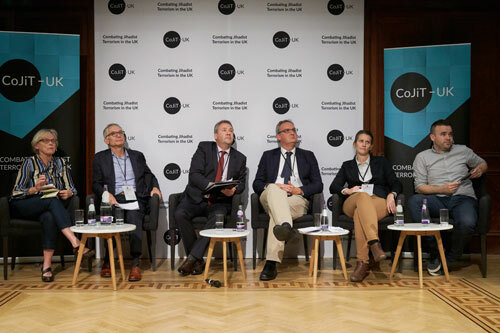 CoJiT held its first conference – Combating Jihadist Terrorism in the UK – Launching a National Conversation on Causes and Responses – for invited academics, practitioners and policymakers at an all-day event at the Royal Institution in London, on September 12th 2018. 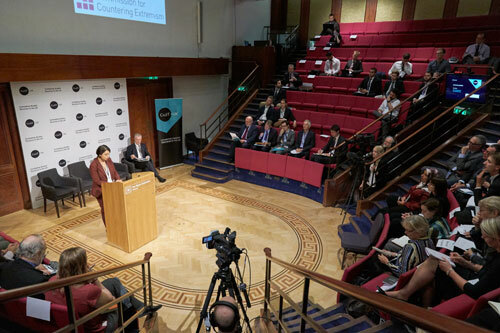 The keynote speech was delivered by Sara Khan, Lead Commissioner for Countering Extremism, the full text of which can be found here. 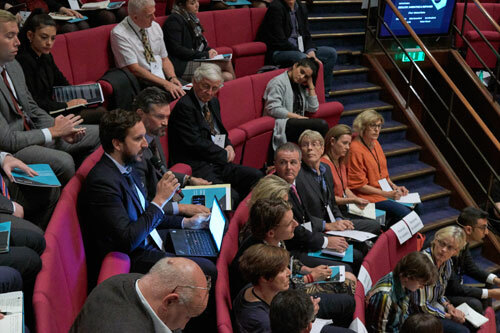 The conclusions that emerged from the Conference – based on the presentation of 27 papers commissioned by CoJiT from amongst the ‘best in the business’ following the lively and informed debate will be published as a book and published in Spring 2019 by IB Tauris. 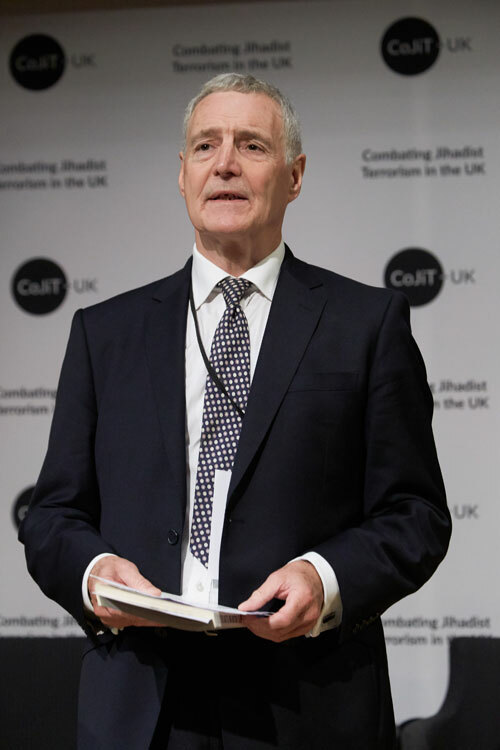 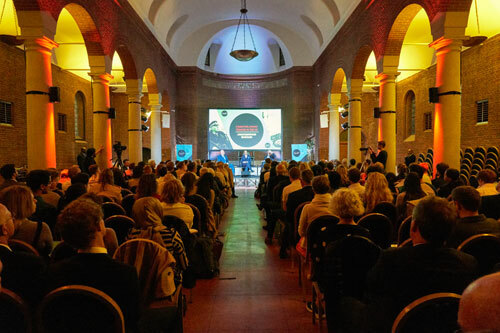 CoJiT’s call for a national conversation on combating jihadist terrorism in the UK was initiated with a public event held at the Emmanuel Centre, London on the evening of September 12th which featured a conversation assessing the success and the future challenges involved. 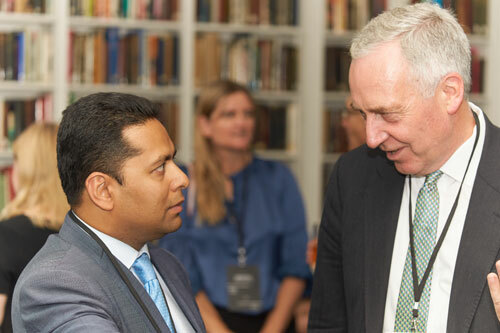 Taking part were Jonathan Evans, former Director General of the Security Service (MI5) and Ed Husain, former supporter of radical Islamism and now bestselling author and government adviser. 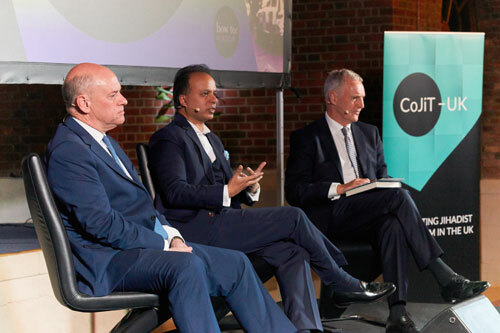 A film of the on-the-record component of their fascinating conversation, which was moderated by CoJiT Chairman, Michael Clarke, can be found here .